DIRECTV, Amazon & Netflix have dramatically hurt traditional movie theatres. For the last ten years ticket sales have been on the decline in the US. Until recently, the only strategy theaters executed to combat declining sales was to increase ticket prices. Not exactly the best way to make price irrelevant. Last summer the industry suffered the lowest domestic box-office total in 11 years, according to the global media measurement company comScore. However, some progressive movie theatres are now offering gourmet dining, alcohol and servers bringing it all to you as you get ready for the movie to start in your comfy reclining seats. Obviously this strategy is to lure Customers out of their homes. More amenities mean more visitors, more time and more money spent onsite. 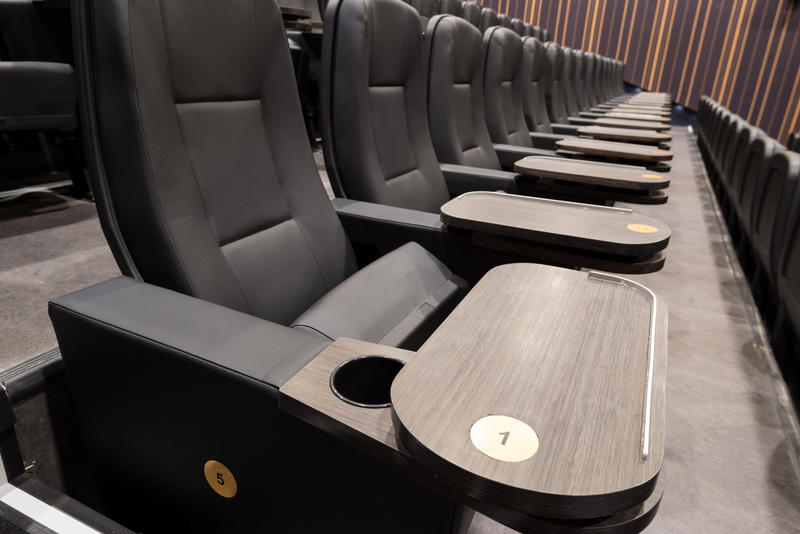 Brian Schultz, the founder and CEO of the Studio Movie Grill chain that pioneered the in-theater dining concept, pointed out that he believes attitude trumps bells and whistles when it comes to the new way of movie going. “Give the guest an exceptional experience. All the amenities mentioned will not be productive or produce a great guest experience without hospitality and service,” says Schultz. 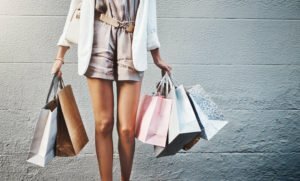 In a world where retail is struggling, some great brands are transforming the traditional, mundane retail transaction and giving Customers something to talk about. Achieving Greatness With An Attitude Of Excellence! What are the secrets that sustain successful organizations through difficult times? Dr. Willie Jolley’s answers come from his work helping Ford Motor Company go from the brink of bankruptcy in 2006 to being positioned to reject the government bailout in 2009 – and on to billion-dollar profits every quarter since 2009. Success Magazine called Jolley “Ford’s Secret Weapon!” Jolley is also the host of the #1 Motivational/ Inspirational Radio Show on Sirius XM! 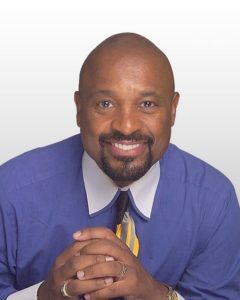 The DiJulius Group is thrilled to announce Dr. Willie Jolley will be keynoting the 2018 Customer Service Revolution. Willie’s presentation is on How to “Excellerate Your Team’s Success” by creating “An Attitude of Excellence” mindset, where every customer interaction makes a powerful positive impact! There are many motivational speakers, and then there is the one, the only, the incomparable Dr. Willie Jolley. He has been described simultaneously as a world-class, award-winning speaker and singer, best-selling author and media personality. Dr. Willie Jolley has achieved remarkable heights in the speaking industry, having come from humble beginnings as a singer who was fired and subsequently replaced by a karaoke machine! He has gone on to be named “One of the Outstanding Five Speakers in the World” by the 175,000 members of Toastmasters International, and inducted into the Speaker Hall of Fame. The Problem With Winning With Customer Service Is…. that it all plays out on the front line. 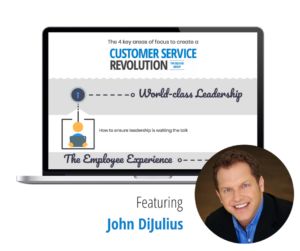 Whether a business has hundreds of employees or 10, the big problem every one of them face is: How do we get our customer facing employees, who may have never experienced world-class Customer service themselves, to deliver it to our Customers? There are 4 things you have to focus on to make this happen. First is world-class leadership. It is a proven fact that any big initiative, project, or revolution has to have the support of the senior leadership team; otherwise it will be considered “flavor of the month” or “management by bestseller.” Understand the importance of walking the talk along with the other three critical areas that will determine your success at building a world-class customer experience in this free 30-minute webinar. Click the link below to register!